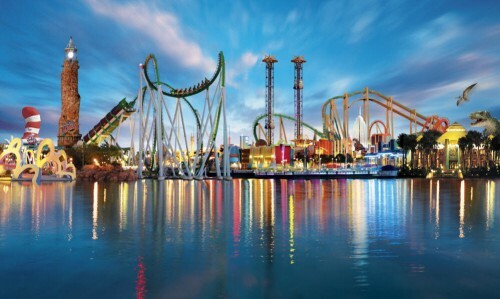 Cheap flights from UK to Florida for only €295! UPDATE 27.8.: tickets on route East Midlands to Sanford, Florida now available for only €375 / 298 GBP for last minute dates 28.8.-11.9.! Thomson again offers cheap flights to sunny Florida from UK. Return flights from East Midlands to Sanford, Florida are now available for €295 / 240 GBP. Another option is to fly from Manchester for €306 / 249 GBP. Only 5 kg cabin luggage is included, extra 20 kg luggage is 70 GBP. Sanford is just few kilometers away from Orlando. « Last minute Turkey vacation: flight, hotel with breakfast, transfer for €126!